At Peggy Myers and Associates we’re always trying to find ways to save you money while providing you with the best dental care. Here are some of our current specials for you to take advantage of. You can print these coupons and present them at our office, or you can choose to save these to your mobile device to save paper and help our environment. Just show it to us for an instant savings. For every new patient you refer to our office you will receive a pair of movie tickets. 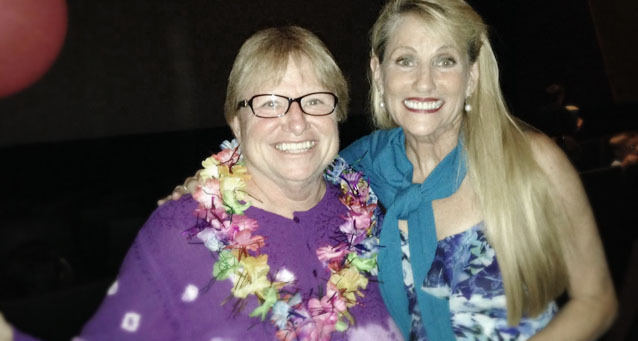 2014 Winner Carole D. Winner of the Hawaii Trip from our Referral Program Contest! 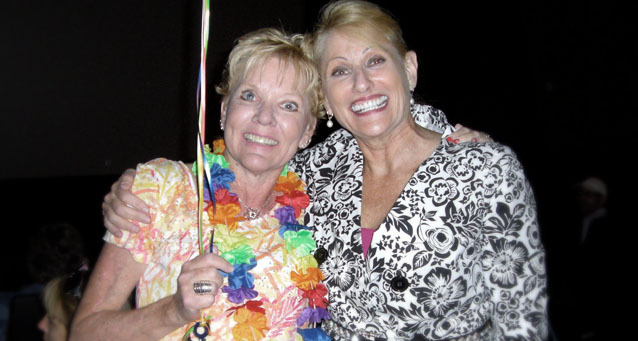 2013 Winner Diane V. Winner of the Hawaii Trip from our Referral Program Contest! 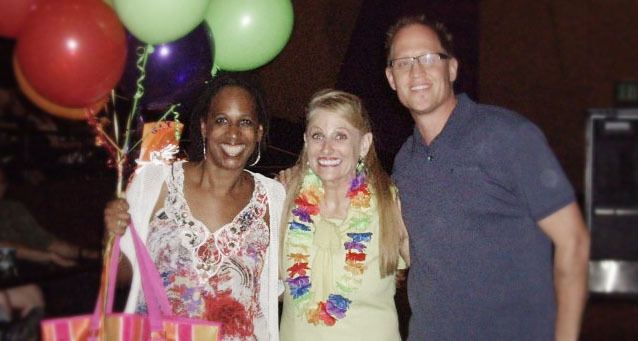 2012 Winner Michele M. Winner of the Hawaii Trip from our Referral Program Contest!